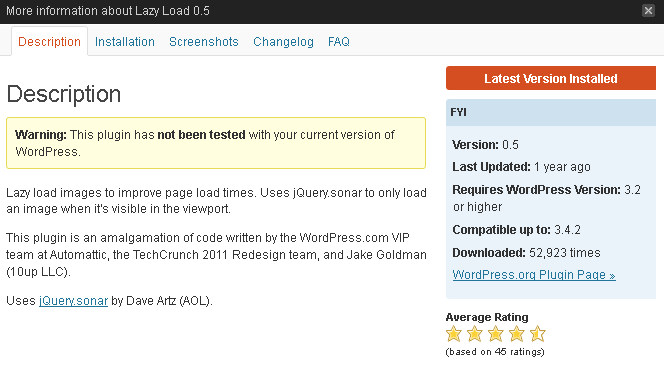 Users of WordPress.com can rejoice especially for those who have the new retina screens. WordPress. Apple’s new Macbook Pro with Retina display has started to catch on. And many people (like me) are using the new iPad with the retina screens. 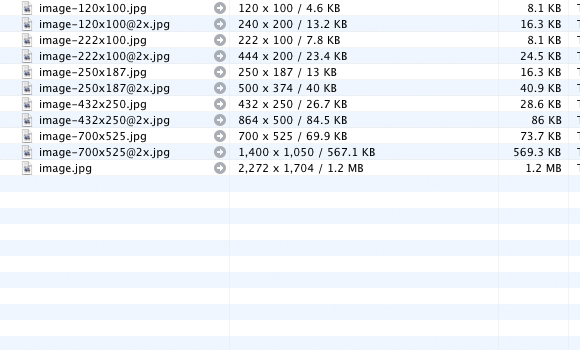 These retina screens have four times as many pixels as normal screens. 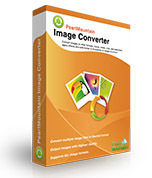 PearlMountain Image Converter is a photo converter as well as batch image converter, which helps you convert images to other formats, resize,rotate, crop, add watermark, apply effects and add border to thousands of images at a time. Key features: Convert thousands of files at once in batch mode Batch image format converter supports 60+ image formats, including the most popular ones: JPEG, BMP, TIFF, PNG, PSD, GIF, TGA, ICO, PDF, RAW and many others Save operations that you usually use as profiles and bring convenience with you in the future Convert between many different image file formats Resizing image for any different use, such as for web, e-mail, photo printing, Facebook, MySpace, mobile phone, ipod/ipad/iphone, etc. Add image and text watermark for Image Copyright Protection Adjust image brightness, contrast and saturation in batch to make your images look more special Apply border to images Crop photos, removing unwanted areas Software details and download – View details of PearlMountain Image Converter – Download PearlMountain Image Converter Win a copy of PearlMountain Image Converter Up to 15 readers can win a copy of PearlMountain Image Converter. I have been writing about many useful Image editors and other excellent services that may come in handy for everyday life routine. Recently I have stumbled upon Change Images, a free web service that does almost everything you need to do. When I say “almost everything” I mean you can easily resize, crop, convert, add effects and photoframes and all that on one simple easy to use platform. First, a short disclaimer: This post merely shows you a method. You alone are entirely responsible for what you use it for. There are times when we need to grab media like images, audio and sometimes even embedded video files from various sites. 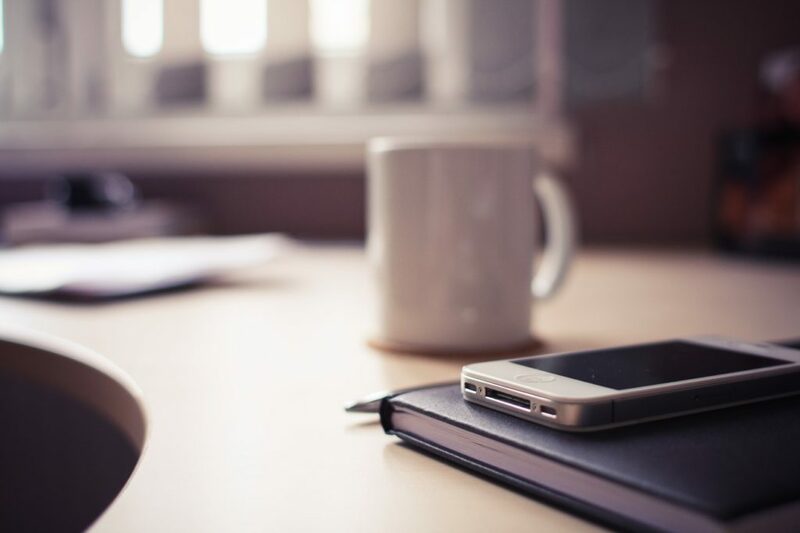 The web is definitely evolving and at the core of it all is social networking. It never fails to surprise how many different ideas people can come up with. Watchitoo. Flickorama provides a cool Flickr 3D viewer that allows you to search and view pictures from Flickr as a 3D photostream. You can view these images in horizontal and vertical angles. You can even manipulate the photostream back and forth, left or right with your mouse, hence creating the 3D effect.